Wow, incredible, amazing is how players describe Heartbreak Ridge. 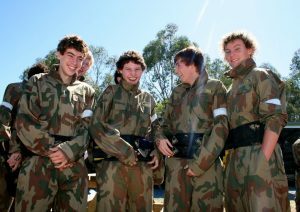 Play paintball on 60 acres of jungle, swamps, creeks, bridges, bunkers & 1.5km of trenches. 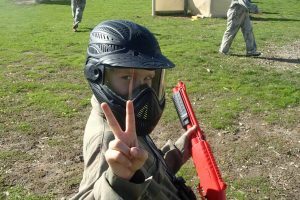 So be prepared to infiltrate enemy territory, destroy bases, eliminate enemy troops, rescue hostages and have lots of paintball fun. Refered to as “Paintball Nirvana” by Paintballer magazine.